Thin, visually refined and elegant, with several updates to make it even more appealing. 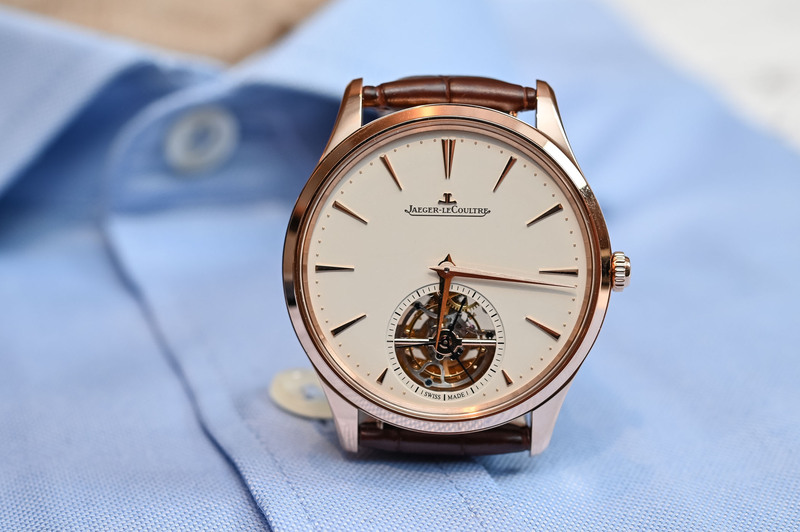 If you’re thinking of an elegant, discreet watch, with a certain old-school dandy feel, the Master collection by Jaeger-LeCoultre has plenty of candidates. We’ve seen multiple models in the past – QP, Moon, or even the cool Sector Dial editions – and they all share that understated, clean, thin, non-showy elegance that makes them timeless. 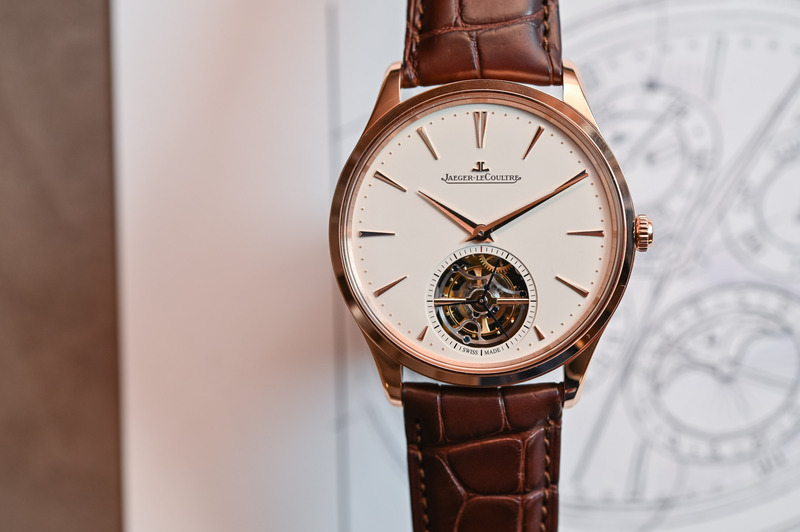 As part of the SIHH 2019 (unveiled with utmost discretion) was an updated version of the flagship model, the new Jaeger-LeCoultre Master Ultra Thin Tourbillon. Sober yet complex! 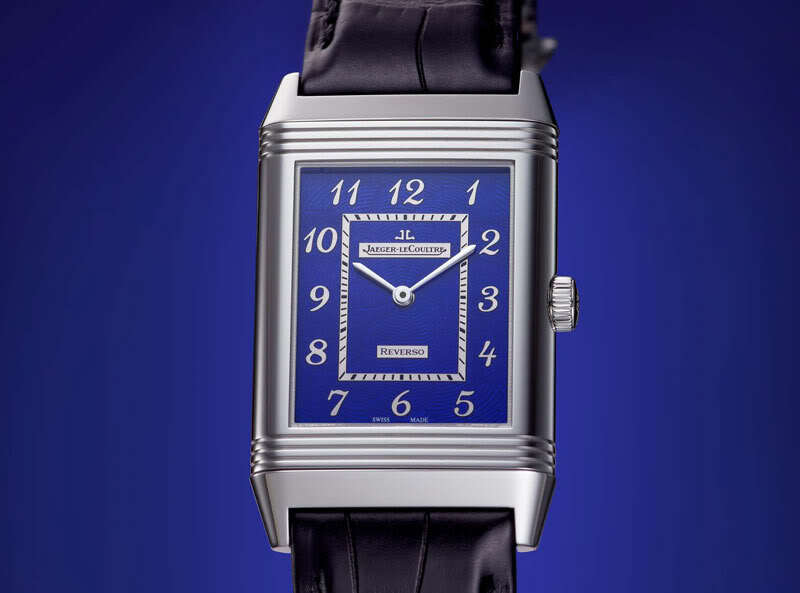 The Jaeger-LeCoultre Master is not a ‘show-offy’ collection. Sobriety is the operative word here and is, in fact, part of its charm. Some will find it slightly void of interest, however, for many, it is a watch that reflects their elegance and discreet style. A bit like those old Jaguar sedans, which were far less exuberant than Italian coupés and less powerful than German cars, but nevertheless far more charming. Appealing in its sobriety and refinement, the new Master Ultra Thin Tourbillon is a mechanically complex watch that keeps things subtle. There was already a Master Ultra Thin Tourbillon in the collection in the past, a watch that was available in white gold or pink gold. Today, the brand introduces a subtle update to the model, with new details on the dial, slightly different proportions and an improved movement. The case of the new Master Ultra Thin Tourbillon retains its relatively small diameter of 40mm, with the typical shape of the collection – thin casebands, polished surfaces, narrow bezel, and short lugs. The first model presented is, for the moment, the present 18k pink gold version, with an entirely polished case. White gold will certainly follow later. The case has been reduced in height to 10.77mm (previously 11.3mm), despite a movement that is a tiny bit thicker. Not per se paper thin, but very decent for an automatic tourbillon. On the wrist, no surprises. The watch is extremely comfortable, refined and subtle. It can easily be worn as a tuxedo watch or with a suit and tie. Apart from the visible aperture for the tourbillon, the design is understated. Dial-side, the new Master Ultra Thin Tourbillon also introduces (extremely) subtle evolutions. The slightly grained texture of the dial is combined with a warm and pleasant eggshell colour, perfectly matching the warm tone of the pink gold case. The hands retain the classic dual finish (half polished, half brushed) of the collection and the main update regards the longer hour indexes, which are gilded and facetted. Another update can be appreciated on the tourbillon, which is still surrounded by a small seconds track but now features a blued triple hand on top. 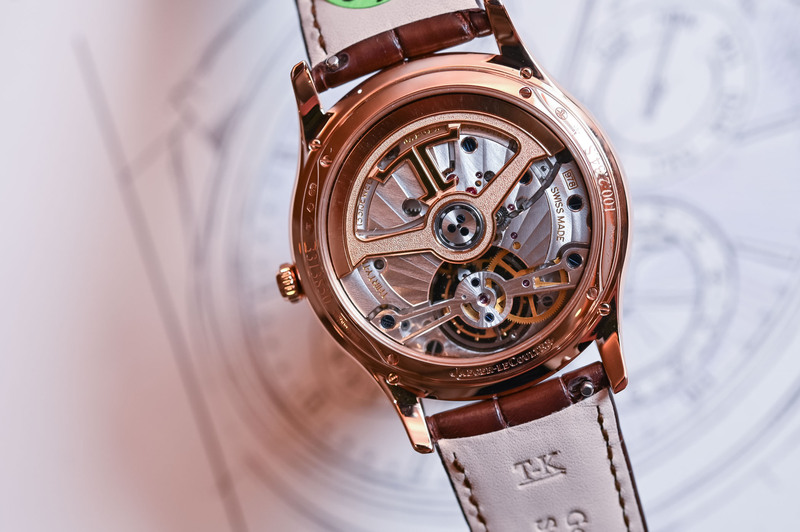 The bridge has been changed from a double-arched shape to a single, mirror-polished and rounded arm crossing over the tourbillon cage – visually more pleasant, with a nicer finish and allowing for a better view of the tourbillon’s ballet. 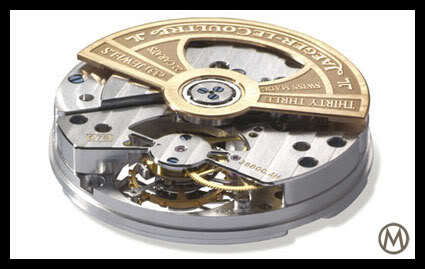 The whole movement has also been updated in this Master Ultra Thin Tourbillon. Still automatic with a central rotor, still beating at 4Hz and featuring a titanium carriage for the tourbillon, its decoration has changed and now features radiating Geneva stripes. The view through the sapphire caseback is pleasant. 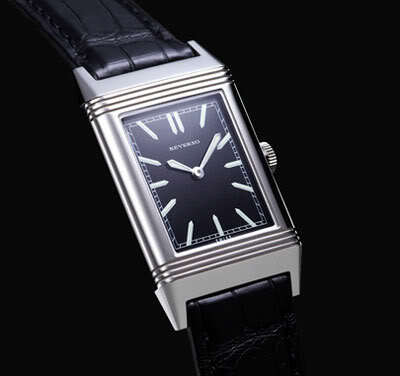 Our only complaint would be the length of the power reserve, which is only 45 hours. 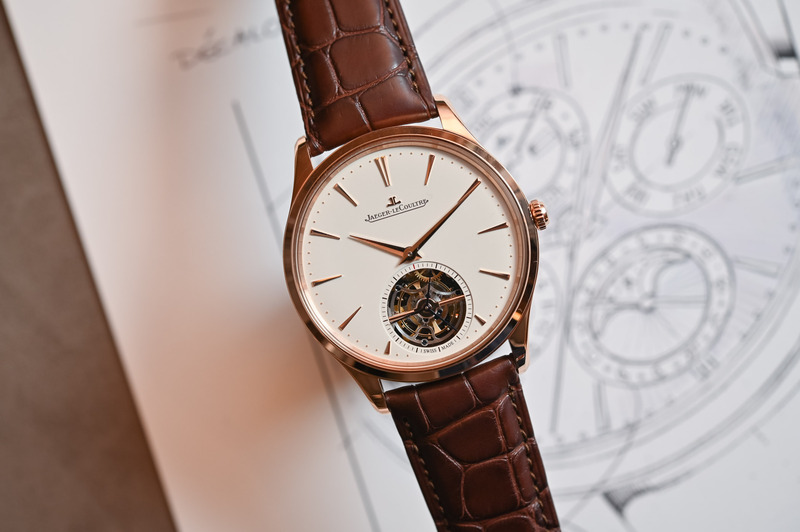 The Jaeger-LeCoultre Master Ultra Thin Tourbillon is worn on a brown alligator strap with a pin buckle. 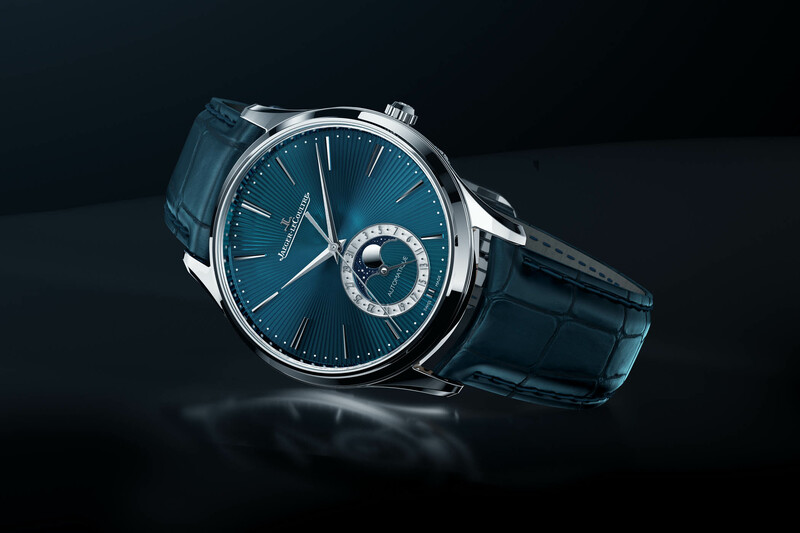 It is now available in JLC boutiques and on the brand’s website, at a price of EUR 71,000. 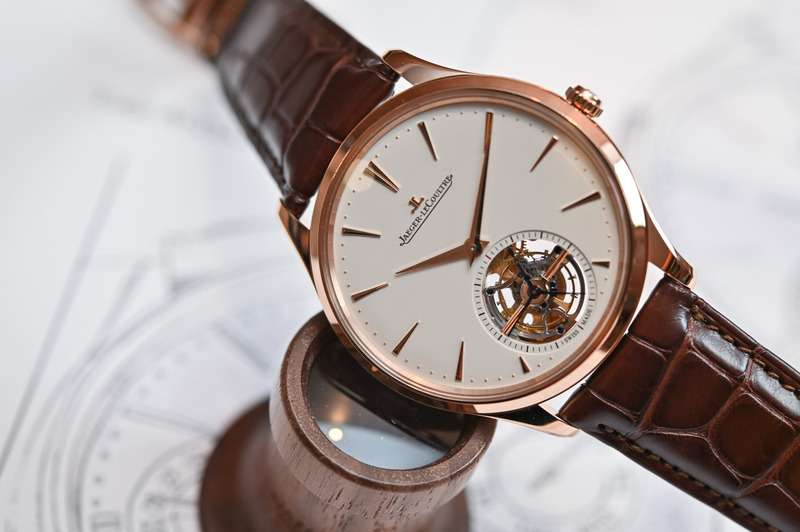 More details at www.jaeger-lecoultre.com. They should at least stop calling it “master ultra” it sounds a little silly. 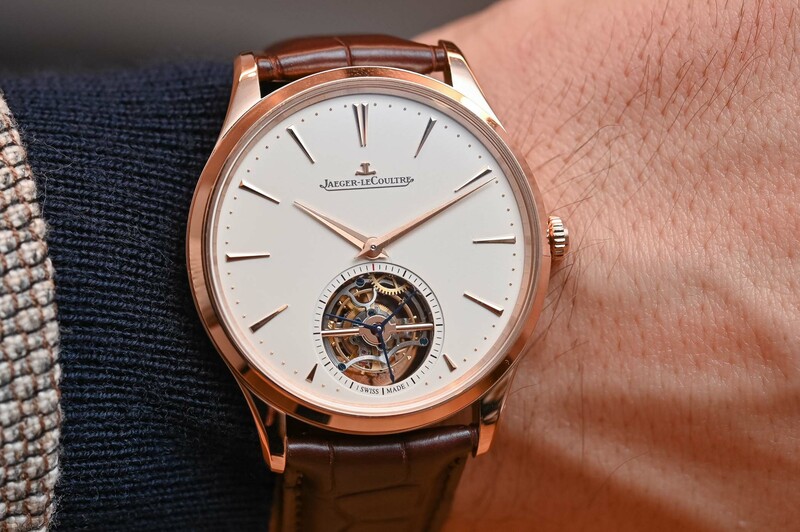 JLC thin tourbillon seems more concise. 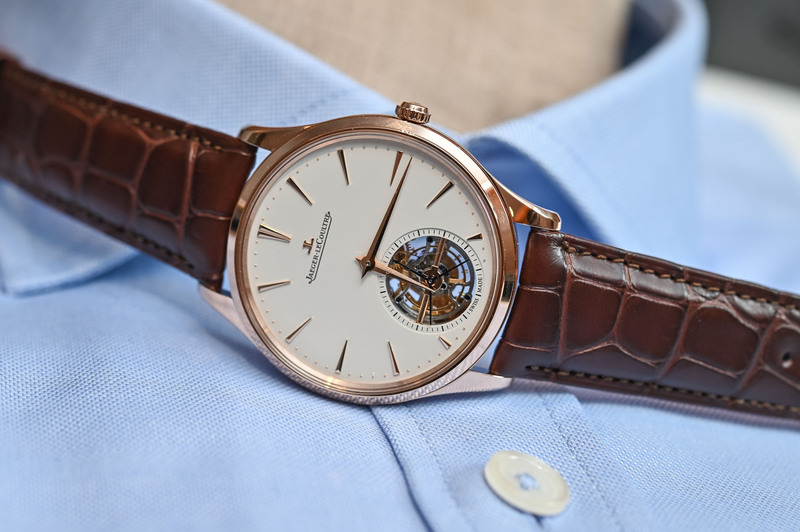 Take the tourbillon out, make it in steel, drop the height to <8mm, stop pretending it is thin and charge 7k. Additionally, advertise the fact that all watch lines will comprise of 3 core models which will remain unchanged for the next 20 years at least. Phase out the novelties. 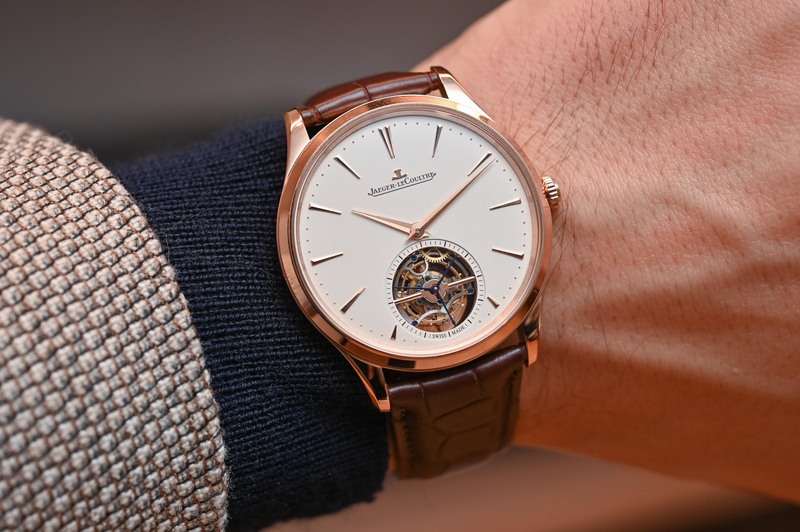 People buy JLC for tradition and manufacturing excellence, but lately both it and "other watchmakers" have been chasing the Psycho CEO Buck, to their extreme detriment. 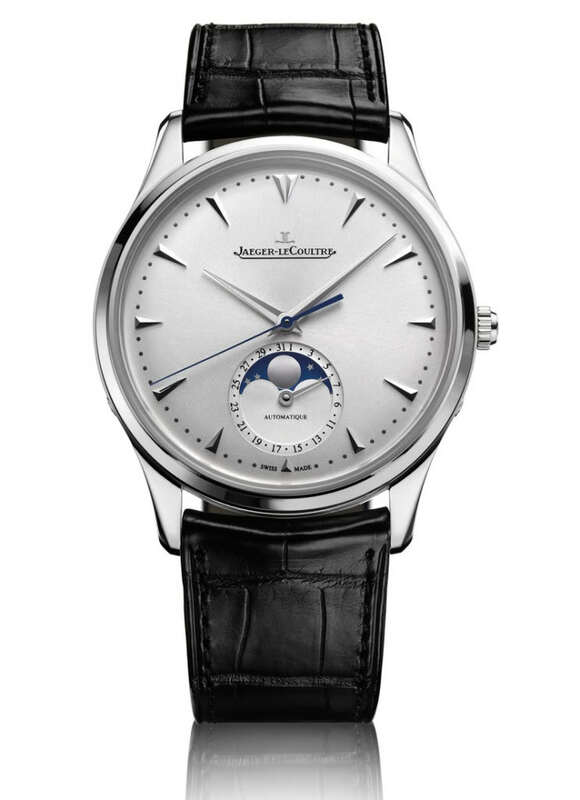 JLC, VC et al used to be on the wrists of people with class and refinement. I suspect that the watch featured will be getting waved around by some oik who thinks holiday pay is Marxist. And just in case anyone thinks I have a problem with rich people, I don't. I have a problem with immoral, uneducated thugs who don't give a damn about watchmaking except as a way of proving how superior they are..